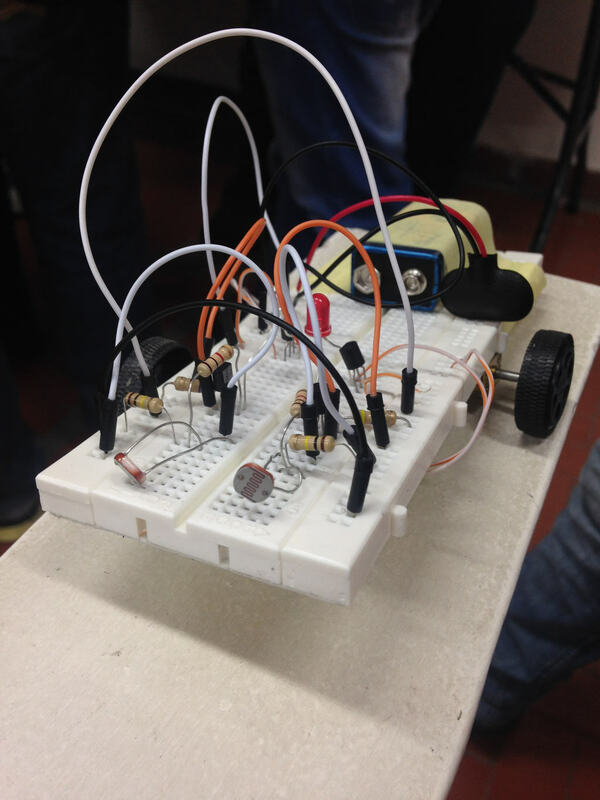 Do you want to build your own robot? 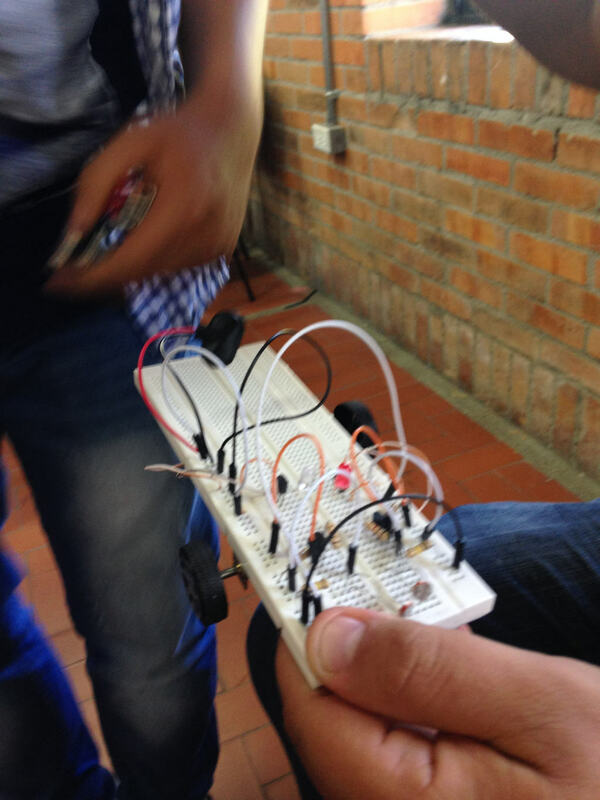 Last week I had a workshop with a group of Colombian kids and teachers. One of the groups created a light-following robot, which was pretty cool! Some of you asked how to build it.